Nokia 6 (2018) and Nokia 7 gets Android 8.0 Oreo update! 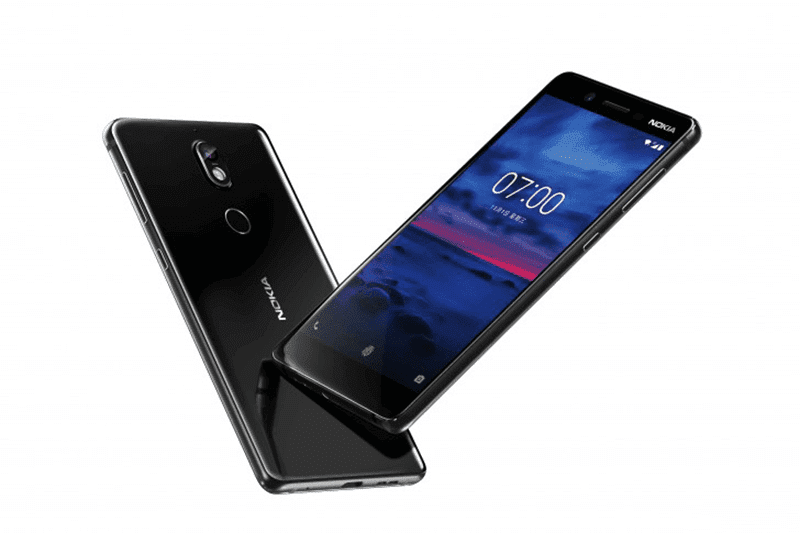 Home / mobile / news / nokia / Nokia 6 (2018) and Nokia 7 gets Android 8.0 Oreo update! The official Weibo account of Nokia in China recently announced the launch of the final version of the Android 8.0 Oreo updates for the Nokia 6 (2018) and Nokia 7! Nokia has been rolling out Android 8.0 Oreo for their phones in the last few months that started with the Nokia 8. Soon after Nokia released beta updates for other phones in their line: Nokia 5 and Nokia 6. Today, the new Nokia 6 and Nokia 7 officially launched Android Oreo 8.0 system updates. This is after three months after Google officially released the final version of Android 8.0 Oreo. Nokia has kept their promise of updating their whole smartphone line with the Nokia 8, Nokia 7 and Nokia 6 now updated to Oreo. In addition, Nokia also released an Oreo update for the Nokia 6 in India a couple of days ago. Although these phones are China-exclusive, this shows the commitment Nokia has with supporting their loyal customers.